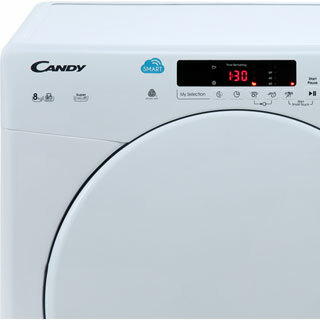 Thanks to this Candy condenser tumble dryer, you’ll no longer have to rely on the weather to dry your clothes. 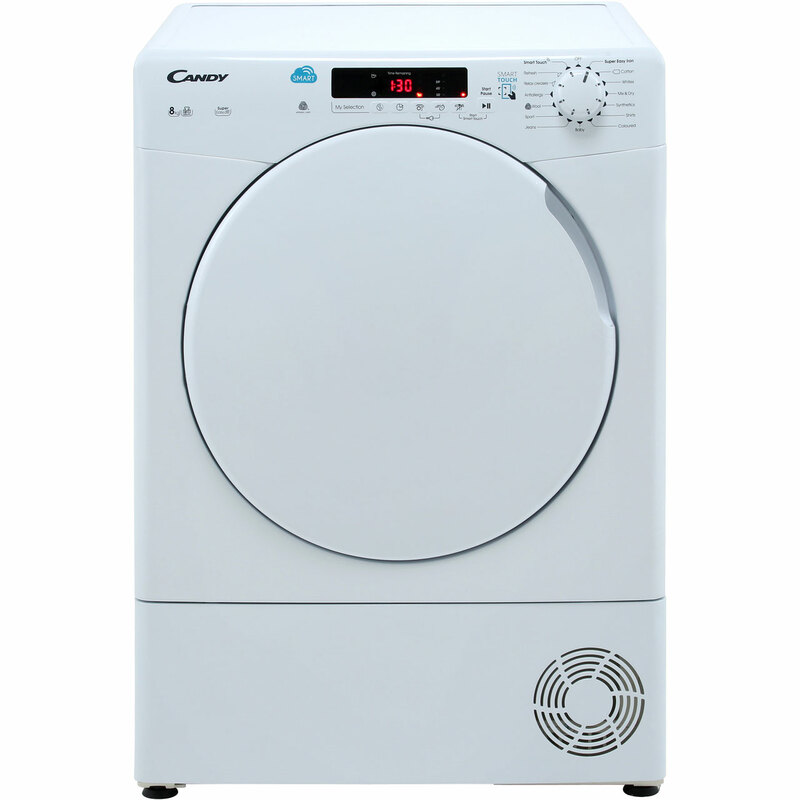 With an 8kg drum capacity and B energy rating, it’s ideal for any medium-sized household. 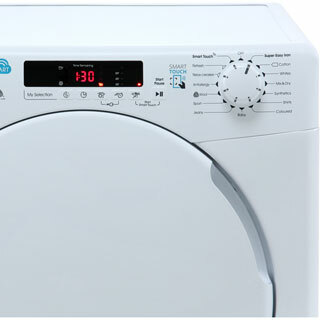 You can always expect great results too, as it uses clever sensor drying technology. By working out the amount of moisture in fabrics, it stops the programme as soon as everything’s dry. 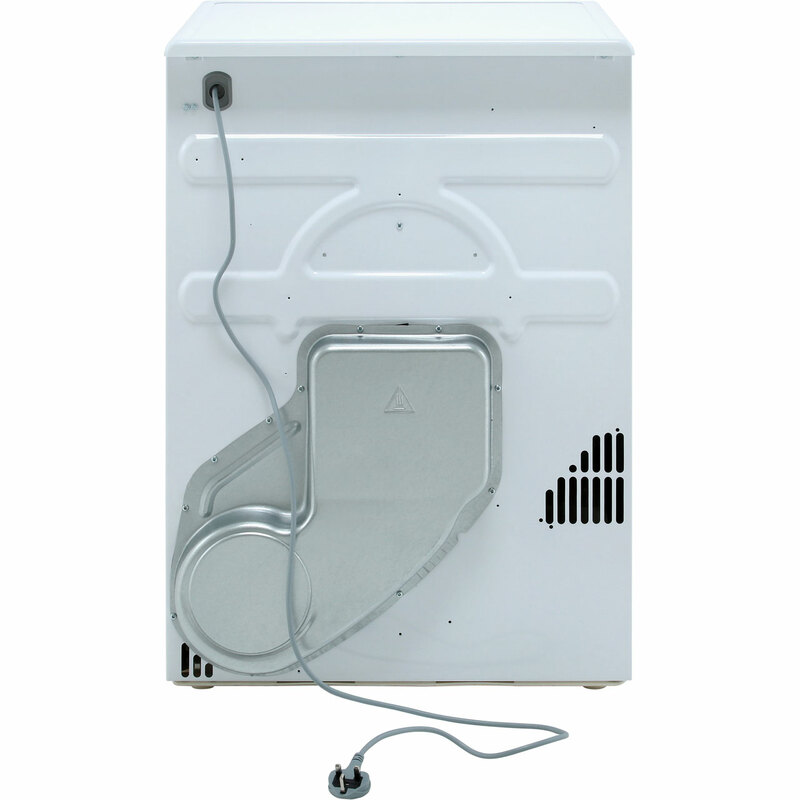 This leaves clothes ready to put straight back in the cupboard, and also prevents things getting over-dried. You’ll always have the ideal programme to suit your load with Smart Touch as well. This means it can connect to a compatible smartphone via NFC connectivity, which lets you download new programmes onto the dryer from Candy’s app. 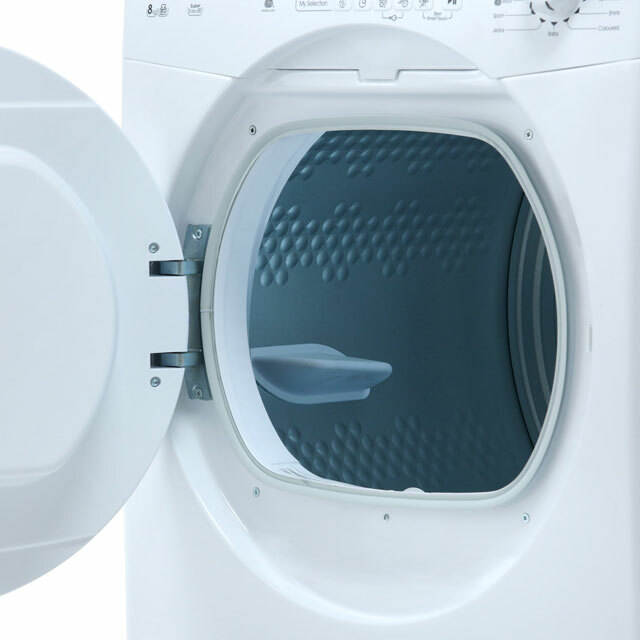 "The dryer has lots of options that we are still getting to grips with." "Nice tumble dryer. Quiet and has many settings to choose from." "Fantasric tumble dryer, has so many settings and time display so you know how long it's going to take to dry your clothes. 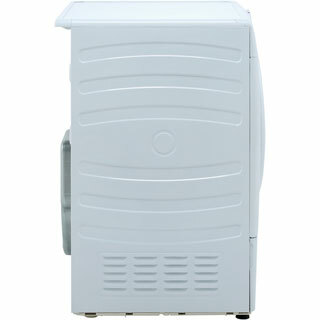 Large capacity haswell. Second to non service from AO too. Wouldn't hesitate to use again"
"Great product, simple to use, effective and looks great. Never really used a dryer before and this one is not too noisey and really dries clothes quickly and efficiently, The Smart functionality is pretty cool too. Would defo recommend "
"This condenser tumble dryer was only delivered last week so, to be fair, I'm still getting used to the machine. It's a smart dryer and has a range of complex actions. 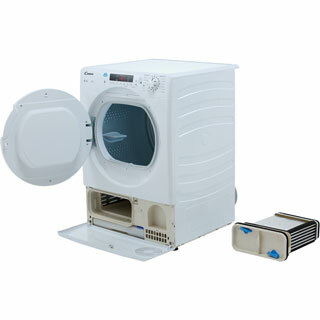 The Candy dryer will dry clothes eventually, though takes 1-2 hours. 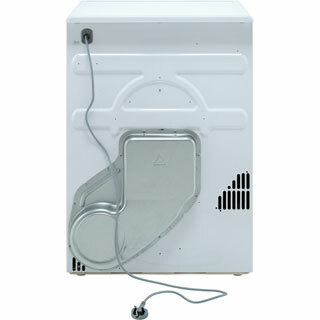 The filter, condenser and water collector are easy to empty. 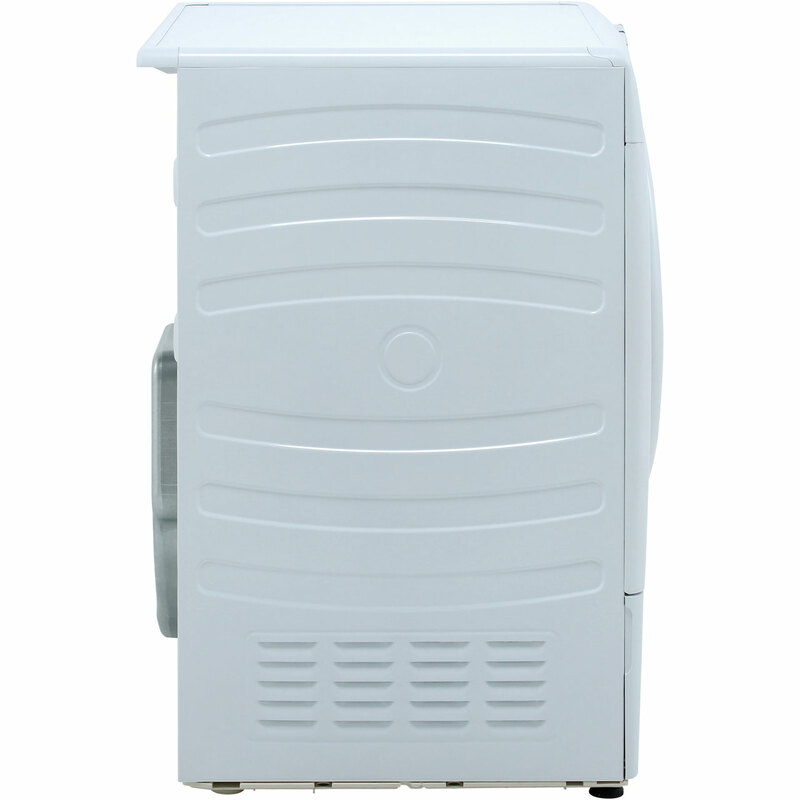 My old machine was vented but dried clothes more quickly. " "AO delivered as they said they would and took the old one away. The dryer is great but I need to get used to the timings. Very happy with product "
The dryer has lots of options that we are still getting to grips with.